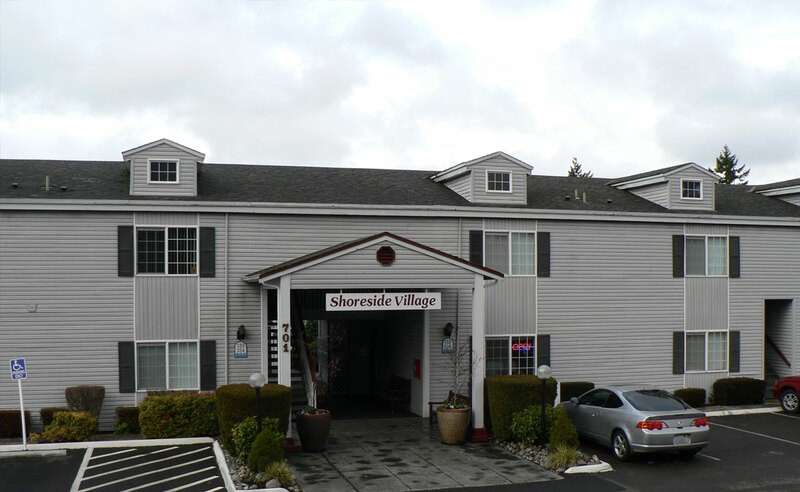 Shoreside Village Apartments – Investor's Real Estate Capital Inc. Purchased by our existing client, Shoreside, LLC, the property is a 119 unit / nine buildings on 3.96 acres of attractively landscaped land in a quaint waterfront setting sold for 15,350,000.00. 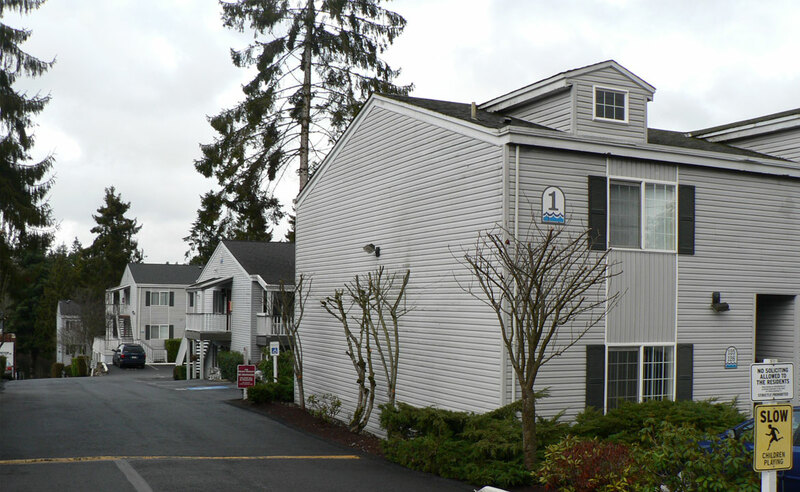 The amenities include office, common laundry, playground and picnic area on Beverly Lake in Everett, Washington, with stunning lake views and park-like grounds. 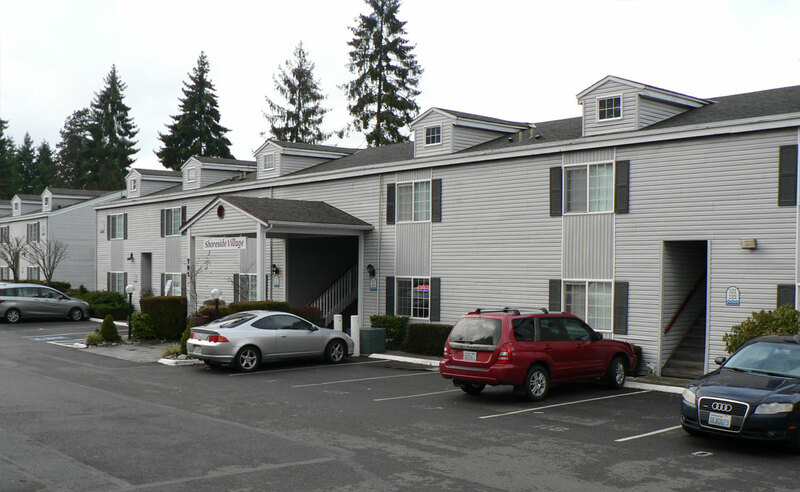 This property was sold by Rich Walker of Marcus and Millichap in Seattle. Investor’s Real Estate Capital, Inc. facilitated the Purchase of this 1031 exchange down leg. The financing consisted of the assumption of an existing Freddie Mac loan at $8,282,855.24 along with a new 2nd Freddie Mac loan at $2,873,000.00. Final combined Loan to Value at 72.68%. The transaction closed on December 22, 2016. Client identified a building with an existing FDMAC loan against it and needed to also secure more funds to leverage the property. Investor’s Real Estate Capital, Inc. is a leading correspondent lender, representing Life Companies, Conduit lenders, Local and National Banks and private lenders. Throughout the loan process we will provide support, make recommendations, work as a partner and conduit between you and our lenders.